Canadian Disaster Recovery Agent Adam Saint is lured to the edge of the world. In the dark waters of Polynesia a trio of women, survivors of a long ago shipwreck, are discovered on an unchartered spit of jungle. 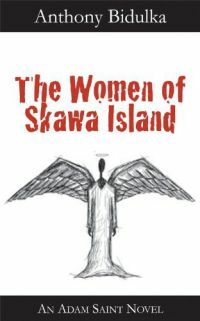 Who are the women of Skawa Island? Are they victims? Or are they hiding something, complicit in their own isolation?